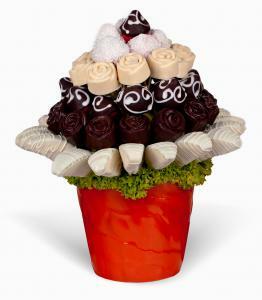 Rose Garden Rose Garden is a perfect gift for anyone who loves roses and chocolate! 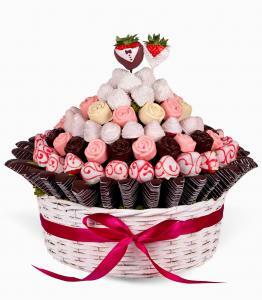 This..
Chocolate dessert Chocolate dessert is fresh fruit in chocolate, will delight all lovers of q..
Chocolate strawberries Chocolate strawberries is original and romantic gift for birthday gif..
Chocolate flowers bring you the perfect combination of fresh fruit and high-quality white and dark chocolate. 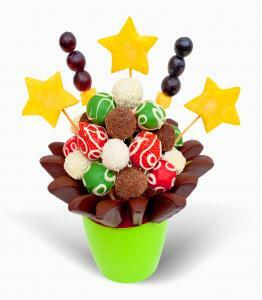 This edible flower is made ​​from fresh fruits, pieces of which are decorated with chocolate or dipped in it completely. 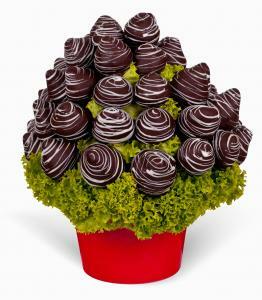 If you try to find an original gift for birthday, chocolate bouquet is a healthier option than a cake. 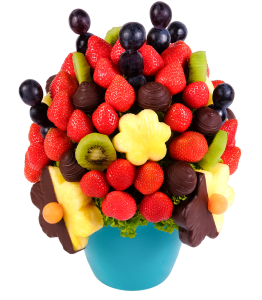 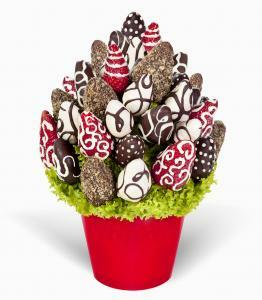 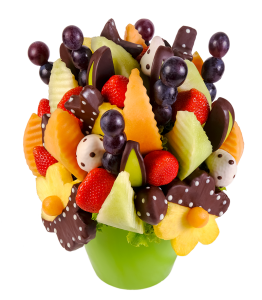 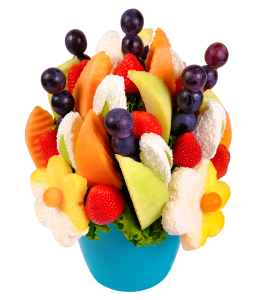 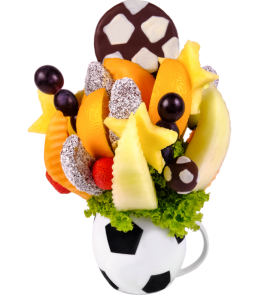 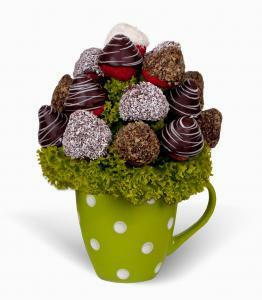 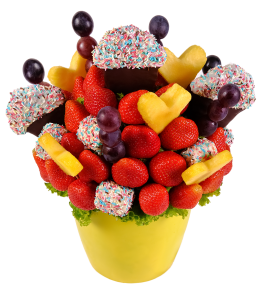 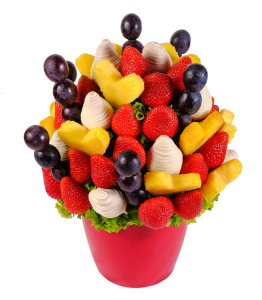 These original bouquets of chocolate and fruit will delight lovers of fruit and chocolate of any age. 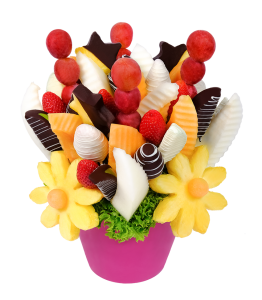 High-quality chocolate and fresh fruit arranged in beautiful bouquets made by Frutiko are a stylish gift for any occasion. 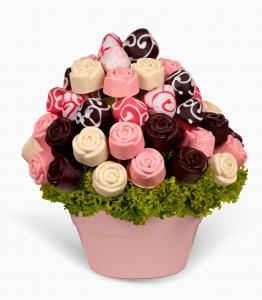 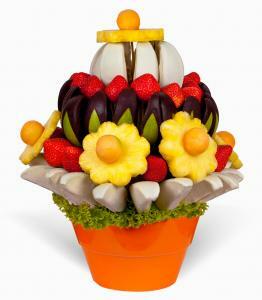 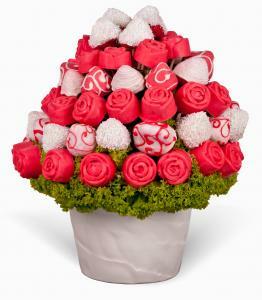 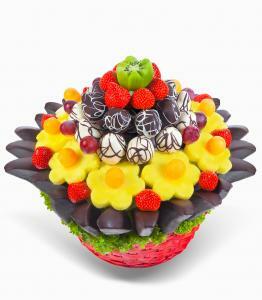 Fruit chocolate flowers offer a great combination of delicious chocolate and fresh fruit. 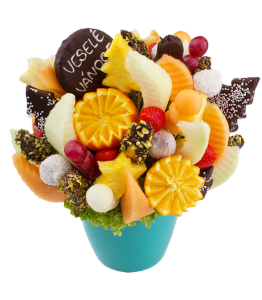 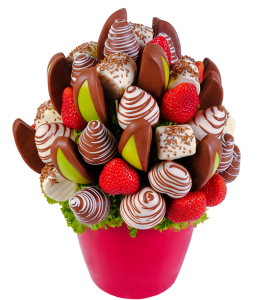 As these original bouquets are not only tasty, but also beautiful, they are appreciated by all lovers of fruit in chocolate . 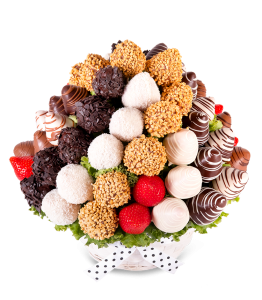 The delicious combination of fresh vitamins from fruit and sweet high-quality chocolate in a nice bouquet will outclass any traditional gift or unhealthy chocolate cake.